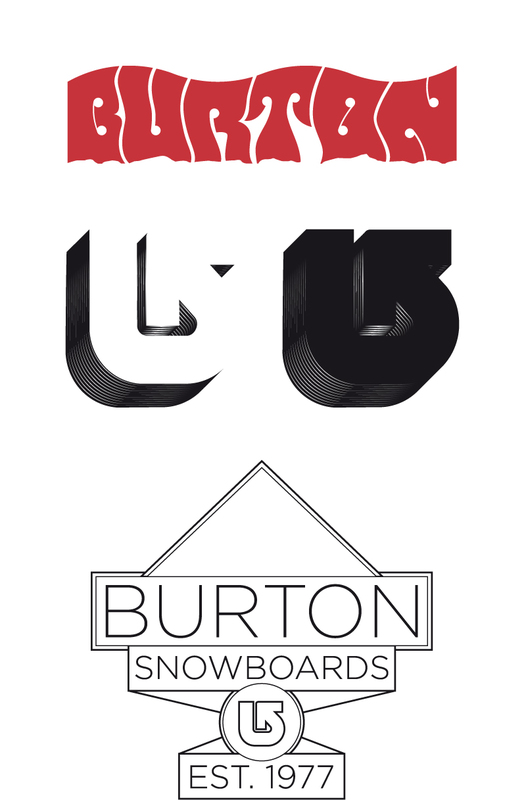 Working for the boarding sports industry would be a dream come true. 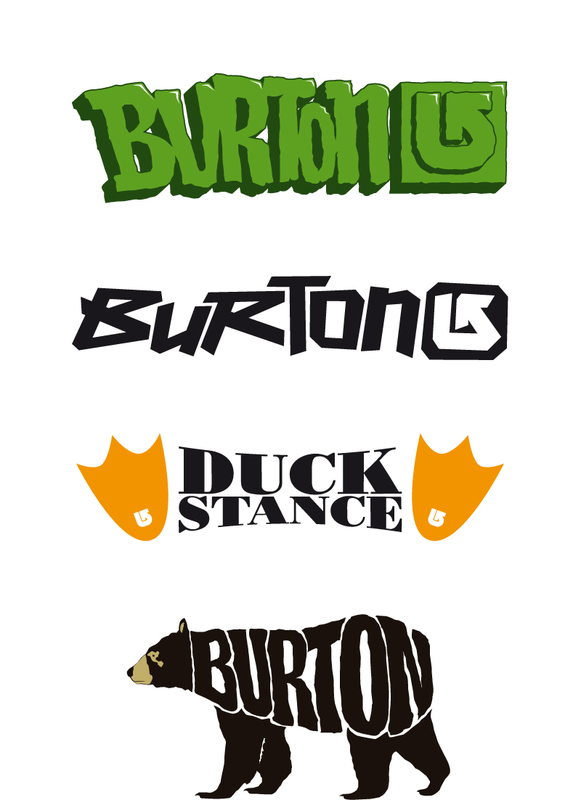 I am designing some graphics for different brands as an exercise to, hopefully, achieve my goal. 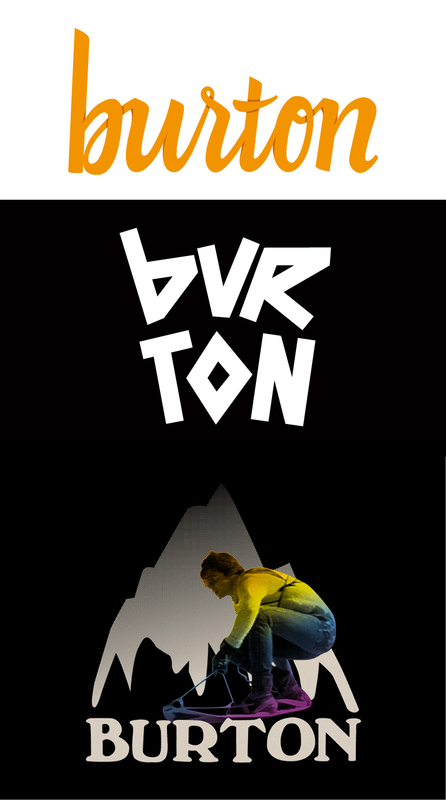 This project will be periodically updated with new graphics for different brands. 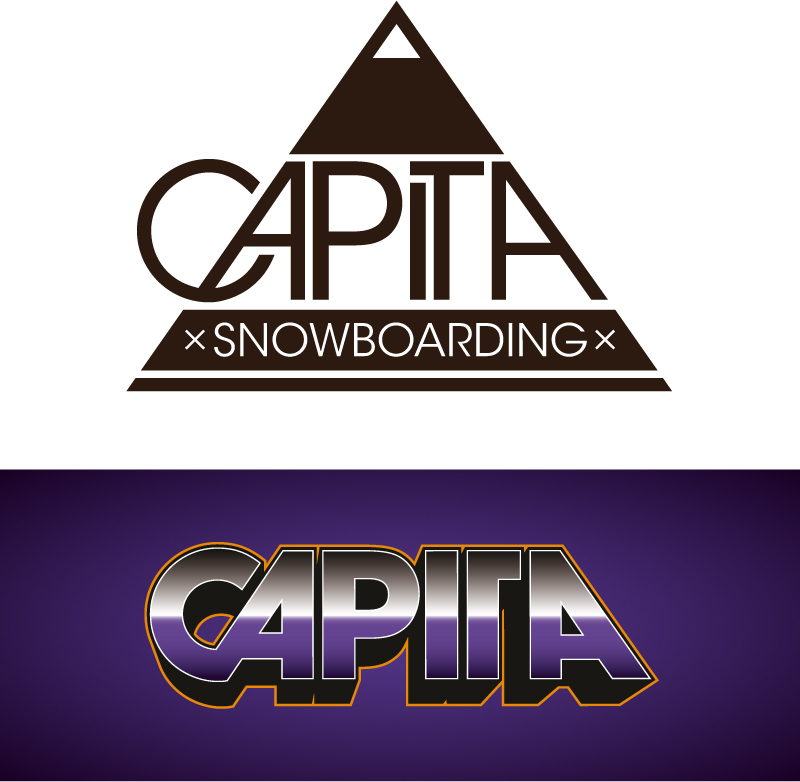 *Capita is a registered trademark of CAPITA SNOWBOARDS LLC. *Salomon is a registered trademark of Salomon SAS. 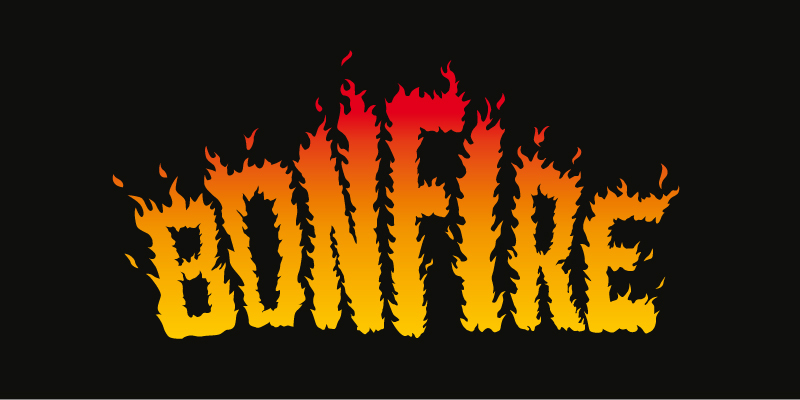 * Bonfire is a registered trademark of Bonfire Snowboarding, Inc.
* Burton Snowboards, the mountain logo, and the arrow logo are registered trademarks of The Burton Corporation.